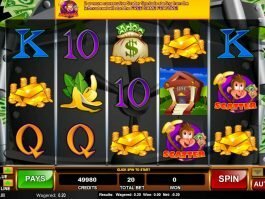 Play for real money with up to $4300 + 21 Free Spins bonus! 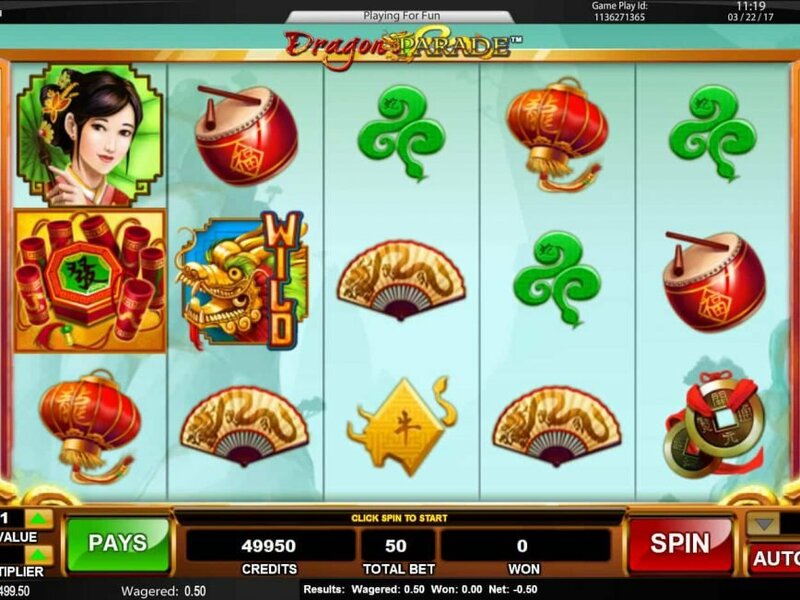 Dragon has always been one of the most preferred symbols in the world of virtual slot and the Cadillac Jack has brought the opportunity for you to see it once again, as its 5-reel and 100-payline online slot machine will provide you the glimpse of lots of gold, red and dragon motifs. 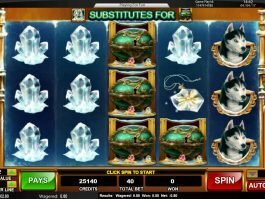 Its huge prize of 100,000 coins is definitely the feature you would be crazy to win, but you can also make money by winning other lucrative prizes. 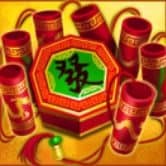 The game logo is the wild here, while the symbols of firecracker will play the role of scatter. 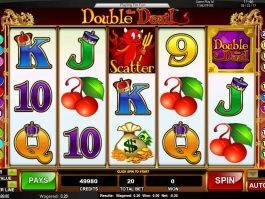 Bring three or more scatters anywhere on the screen and win up to seven free spin rounds. 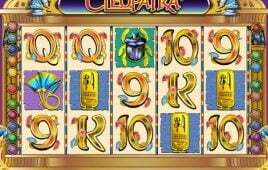 The women is the highest valued symbol of the game, as by landing five of the symbol with maximum bet on the reels, you can hit the jackpot of 100,000 coins. 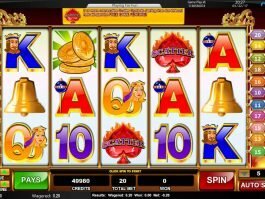 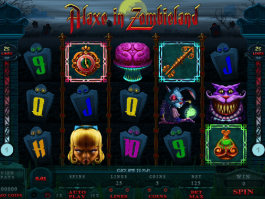 You can also win attractive prizes with Connect to Win feature in this online casino slot.